The end is nigh for good gaming peripherals that cost a fortune. Razer has announced a trio of gaming devices that provide high-end features at an affordable price point. 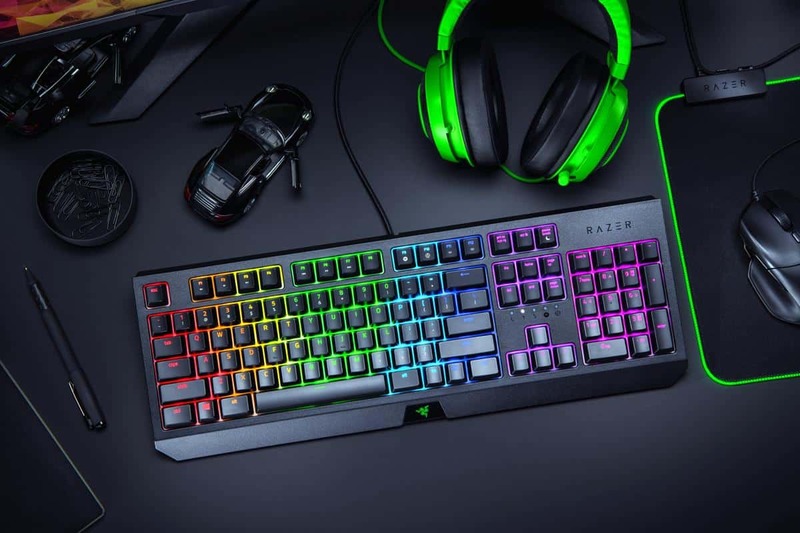 The new and improved budget Razer peripherals for 2019 include a keyboard, headset, and mouse: three peripherals no gamer can go without. The three new budget Razer peripherals are essentially the exact same devices you can expect from Razer’s entry-level options, only better. 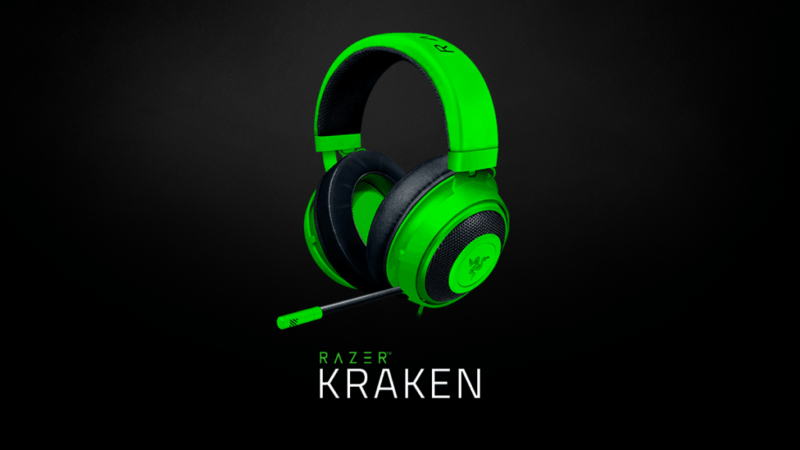 The Razer BlackWidow, Razer Kraken, and Razer Basilisk Essential feature many of the same qualities as their counterparts, sans a few non-essential features here and there. In a way, the company has literally cut corners in order to bring their financially-conscious fans the best products at affordable prices. 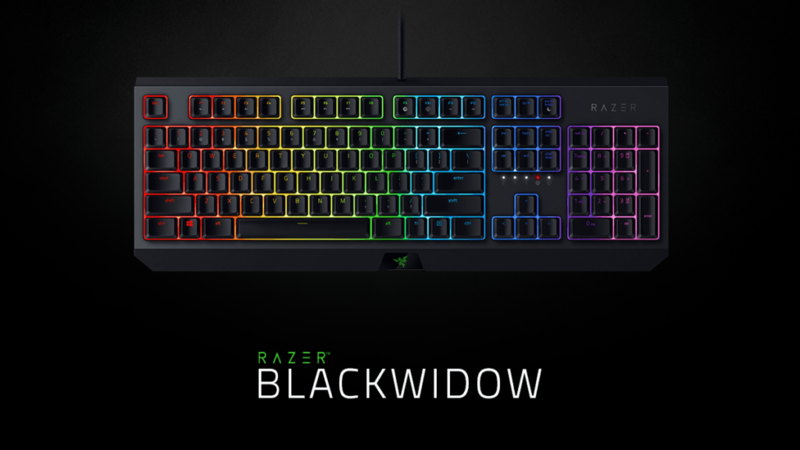 The new Razer BlackWidow, not to be confused with any of the specially named counterparts, aims at shaving at least $50 USD (~R600) from current product offerings. This R1 999 keyboard is fully mechanical and comes equipped with Razer’s proprietary Green Mechanical Switches. It features fully controllable keys with individual lighting, binding, and macros. It also features hybrid onboard memory and cloud storage capabilities. So users can take their macros and bindings with them anywhere they go. The only difference between the Razer BlackWidow and other keyboards on offer from Razer are the lack of a wrist wrest and media controls. The new Razer Kraken features two massive 50mm drivers and an improved retractable microphone. It is, for all intent and purpose, an exact replica of the Kraken Pro V2, with a few changes. Differences include an improved (and thicker) headband; slightly cheaper ear cushions, but now with fancy cooling gel and eyewear channels; and it comes in three colours! It is also a wired headset that comes with inline volume control. The Razer Kraken starts out with a recommended retail price of R1 499. 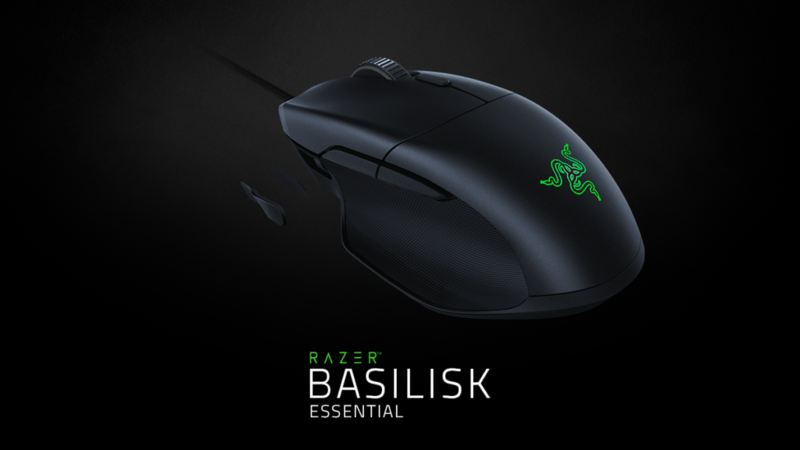 The Razer Basilisk Essential is the only peripheral on this list that features a brand-new name… sort of. It is still called The Razer Basilisk, but with a new last-name that indicates how it only packs the essentials. This R900 gaming mouse retains the right-handed design from the original. It also comes with seven different configurable mechanical buttons and is designed with a thumb paddle right out of the box. The optical sensor also maxes out at 6400DPI and features all the RGB you will ever need – in the logo. Budget-friendly peripherals are definitely the way to go for attracting gamers. 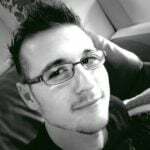 Not only are they more attractive for gamers who are still growing up, but they also serve as good options for professional gamers who travel a lot in order to take part in tournaments. There is nothing worse than having to replace a premium headset that broke during transit. I particularly like how these new budget Razer peripherals are not advertised for “battle royale”. A sneaky marketing ploy that other brands have adopted to disguise budget peripherals, thus making them look more premium than they are. I say this, knowing full well, that these new peripherals will serve incredibly well for battle royale titles.